Don’t miss this opportunity to evaluate your safety record and compete for an award! Deadline October 30, 12:00 p.m. This award program gives you the opportunity to compete with other companies of similar size and construction type. Members with the best safety records will receive an award and be recognized in local newspapers and in the Western Kentucky CONSTRUCTOR magazine. 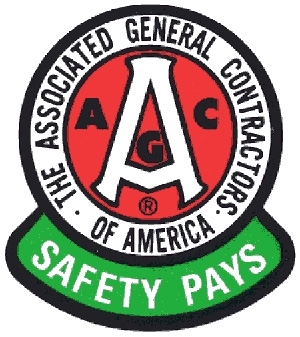 The Safety Award tabulation forms have been mailed (copy available here).